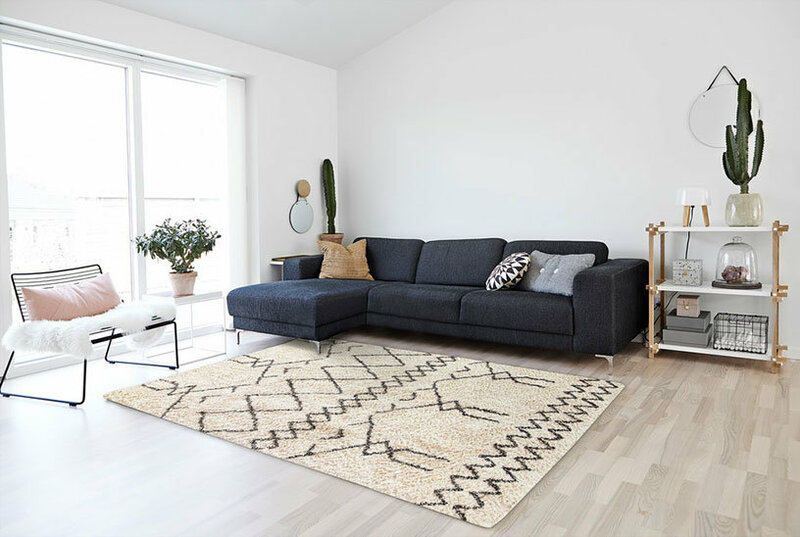 The Gave style is a wool, contemporary rug design from Capel Rugs. Gava rugs have a hand tufted construction. A Leon Capel started making rugs in 1917. We've been growing his family business ever since. Exquisite traditional patterns, done in today's colors make simply this rug a must-have item.Hand Tufted100% WoolPile Height: 3/8"